During the history, Serbian cuisine upgraded regarding that this part of Balkans was under Osman and Austrian- Hungarian Empire during many years. Local spices and dishes were mixed with other cultures and we made unique synergy and remarkable kitchen. 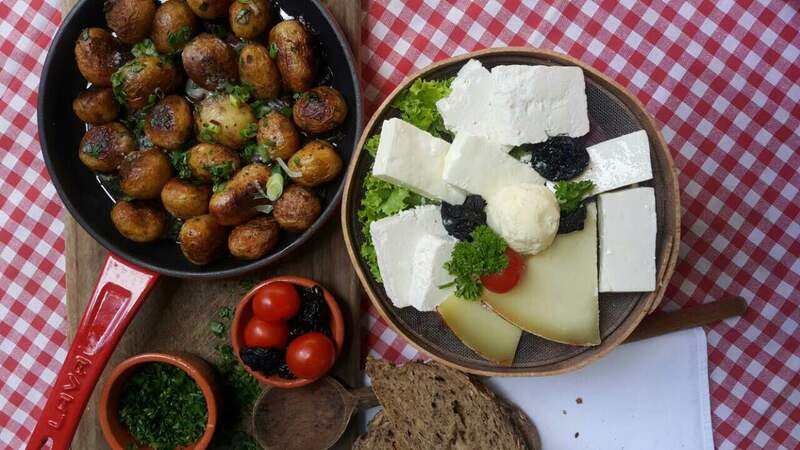 Try some of the top 10 Serbian foods and see for yourself – Serbian cuisine as one of the most popular in the world. 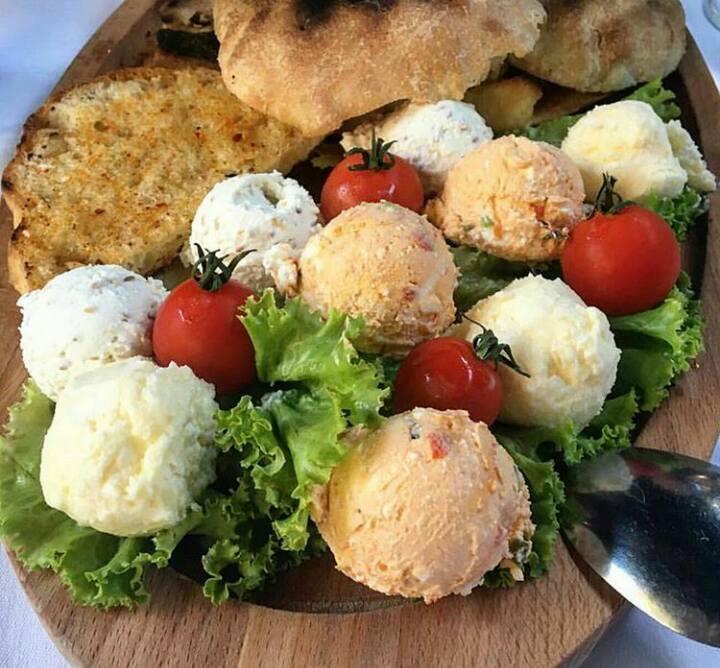 Many restaurants have traditional Serbian dishes, but one of them is most unique. Located in the bohemian part of Belgrade, Tri Sesira is one of the oldest with the most traditional food in the city. Ambient has an “old soul and spirit” of Belgrade. You will enjoy every single dish with the music of Serbian traditional tamburica. Works every day of a week, Tri Sesira is a perfect ambient for breakfast, lunch and dinner.